The Presiding Archbishop and General Overseer of the Action Chapel International ministry Nicholas Duncan-Williams has revealed that he did not understand the concept of marriage before he decided to tie the knot. “I married at the age of 24 and at the time I married, if you ask me why I married I didn’t even know why I married. Yes I married because they said I should marry…It was out of my own volition but the thing was that I wasn’t educated. 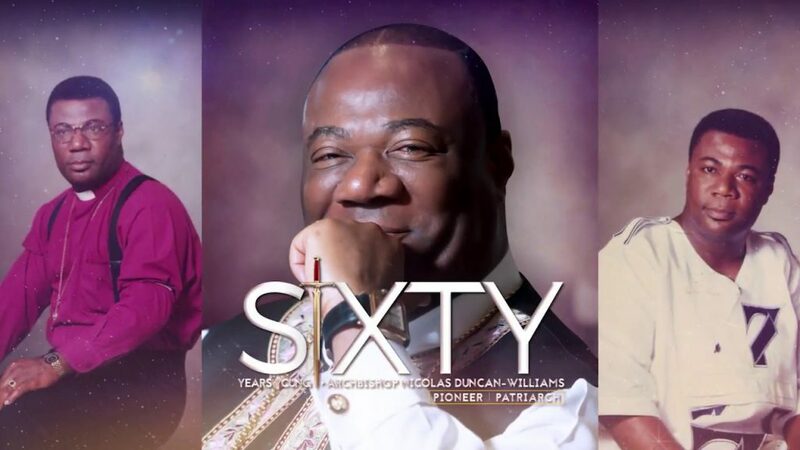 “I didn’t even know at that time whether I was ready or I wasn’t ready but I did it because it was required that I did marry at that age because of the responsibility I was handling,” Archbishop Duncan-Williams said in an interview with Bola Ray on Starr Chat. Known in many parts of the world as the Apostle of Strategic Prayer, the 60-year-old added “the other thing is that marriage is one of the things that we go to school and none of our educational institutions have set up curriculum that helps to educate people about what marriage is all about and what love is all about and so we study everything in life but marriage and family is one of the most important things but there is no curriculum. 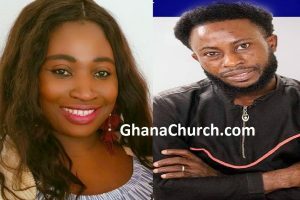 From humble beginnings, Duncan-Williams has risen to become a remarkable man of God who represents Ghana and Africa on an international level. In 2017, the Archbishop was named by the New African Magazine one of “The 100 Most Influential Africans”. The Archbishop became the first non-American to lead the prayer for the incoming President and Vice President of the United States during the inauguration.